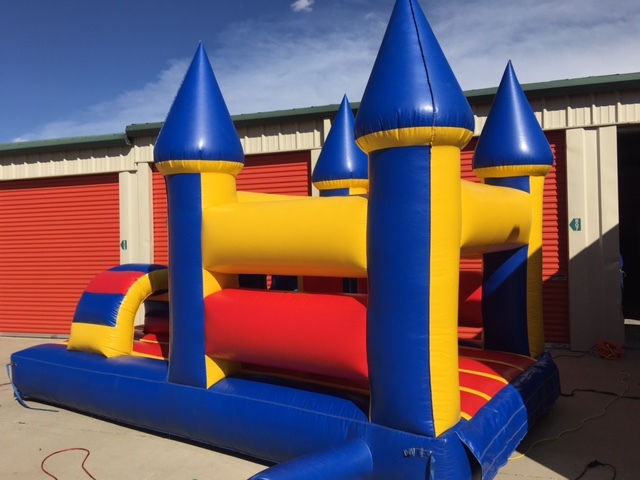 Description: Our most affordable bounce house. This unit is great for smaller back yards and tight spaces. Minimum of 32 inch wide gate is required. Ages 12 and under.